LREI 2018 Art Auction Video from LREI on Vimeo. For 40 years, the LREI Art Auction supports our school's commitment to diversity, social justice, and progressive eduation. 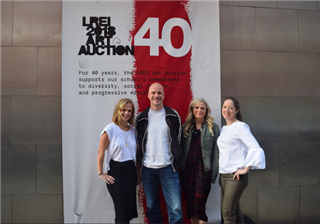 We thank the LREI community for a very successful 2018 Art Auction!